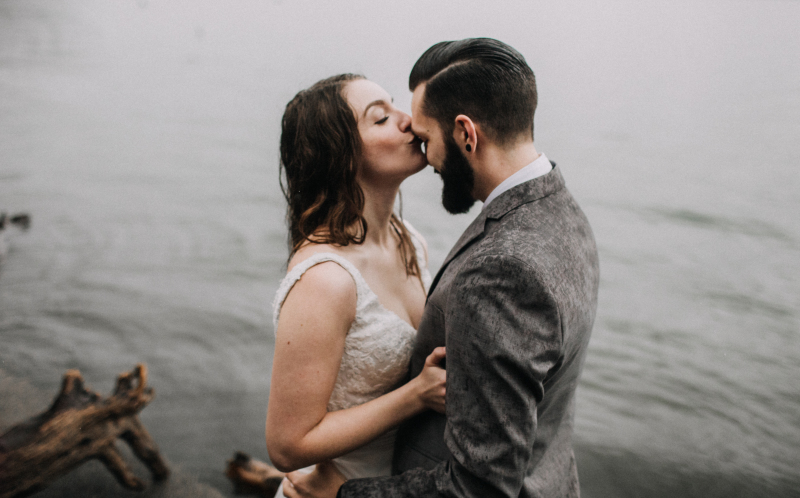 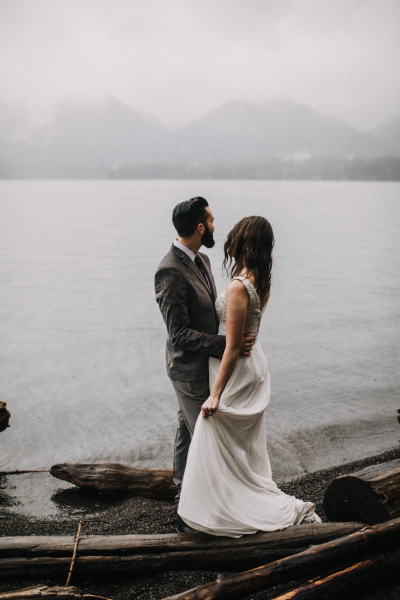 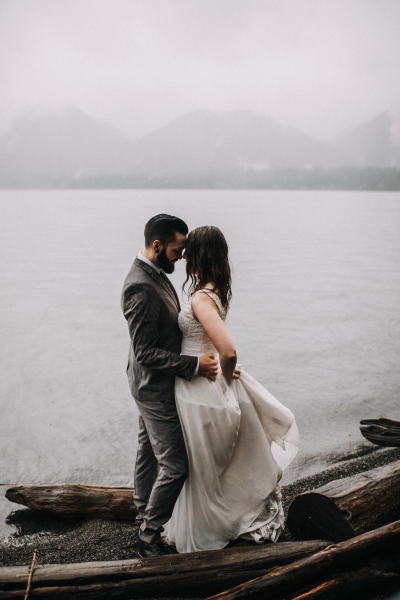 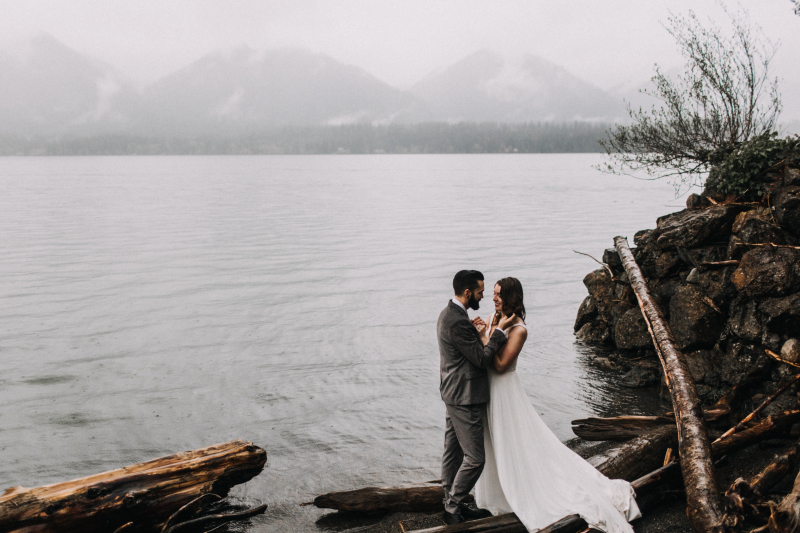 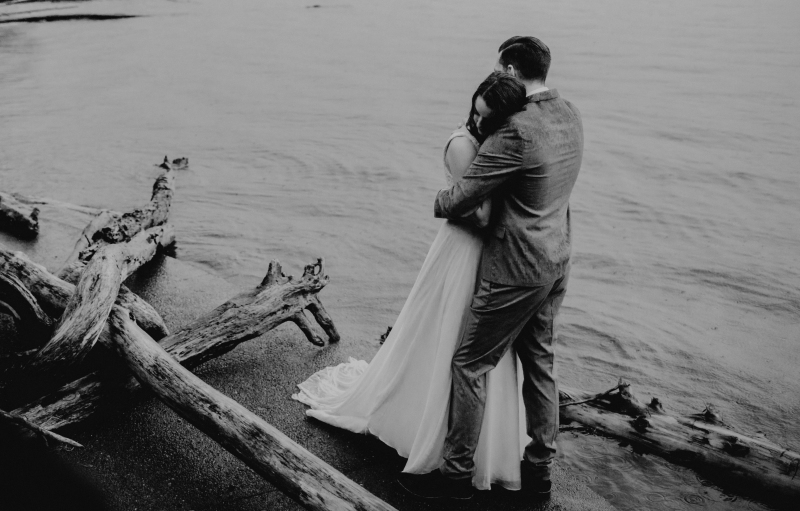 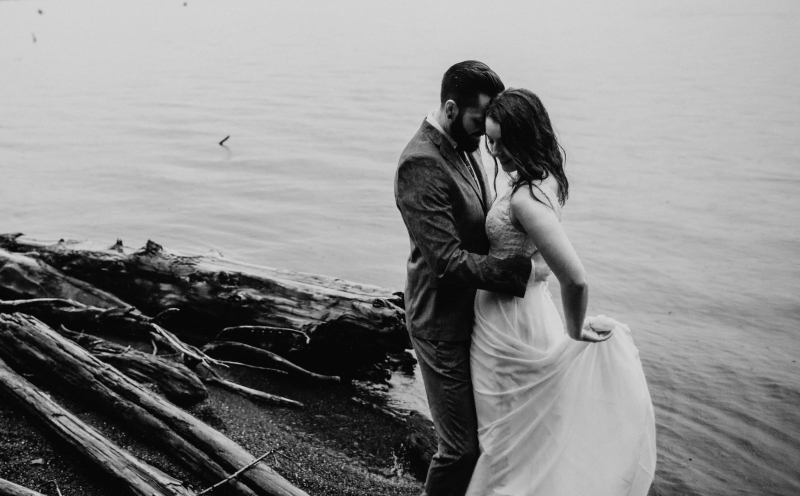 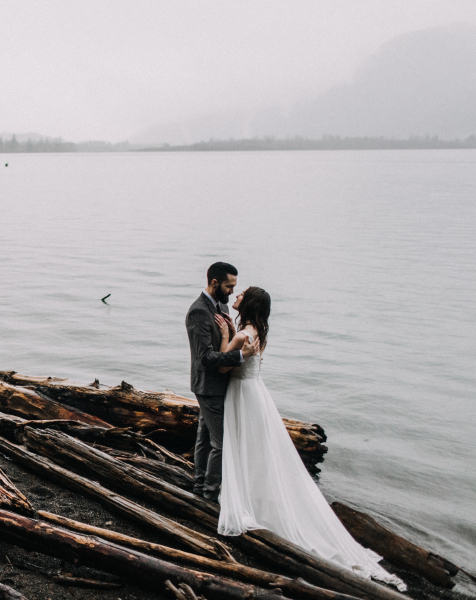 These two rocked this bridal session with rain and all, and it looked great on them. 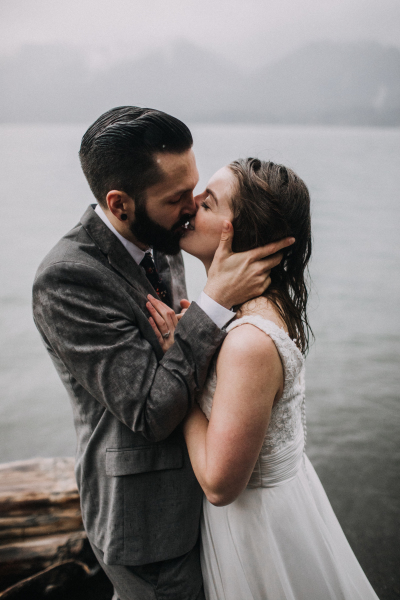 Rain is a magical unicorn for me, being from sunny California. 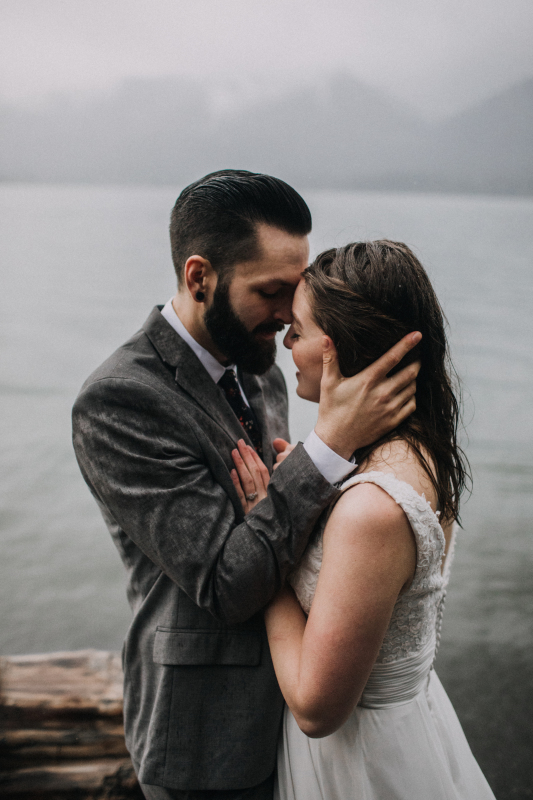 So, bring on more rainy sessions, please! 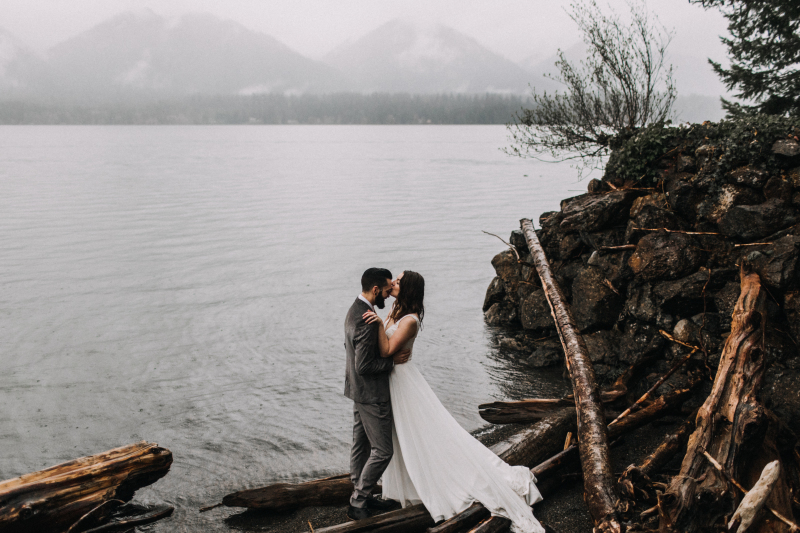 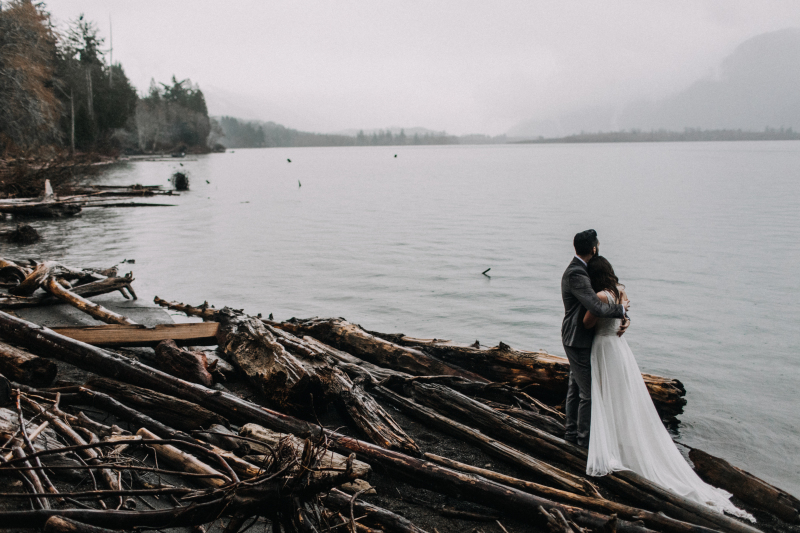 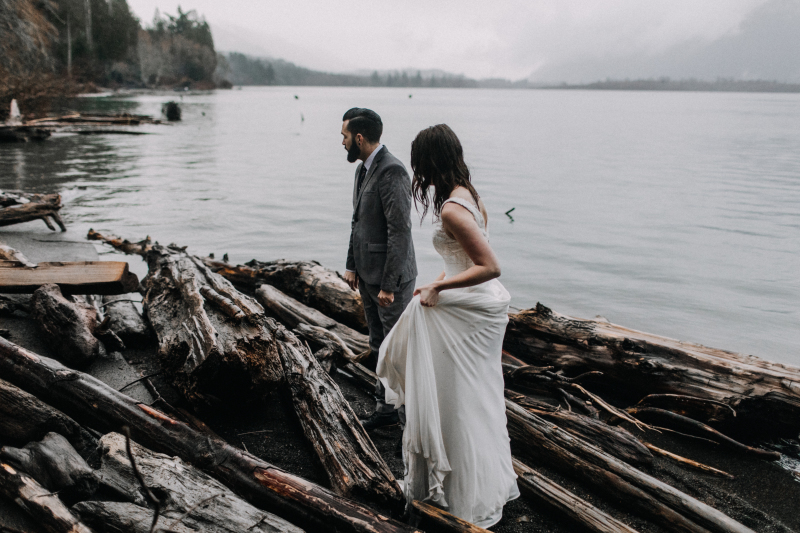 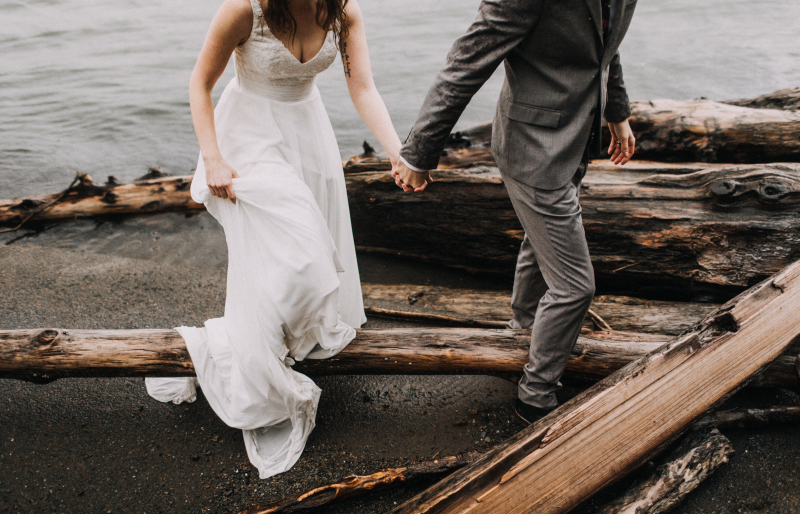 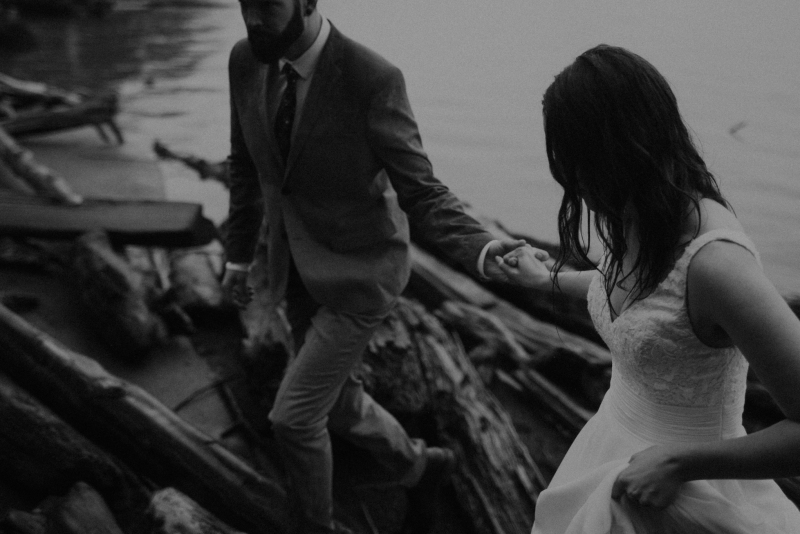 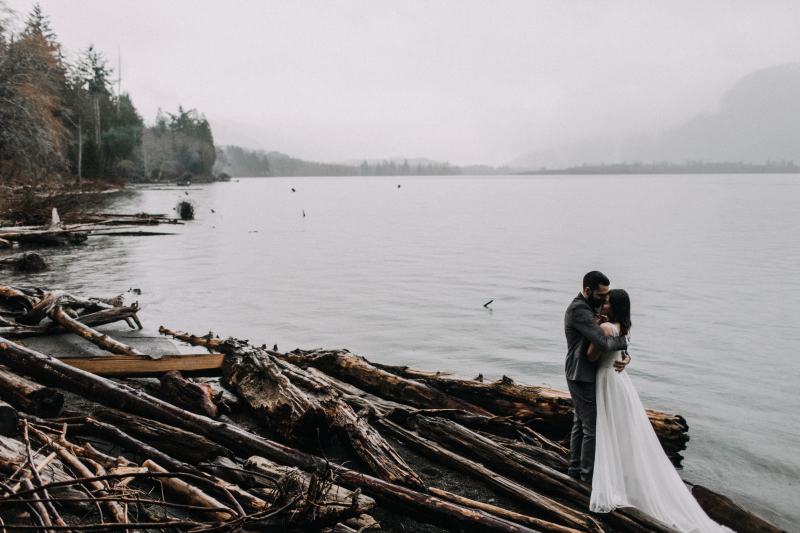 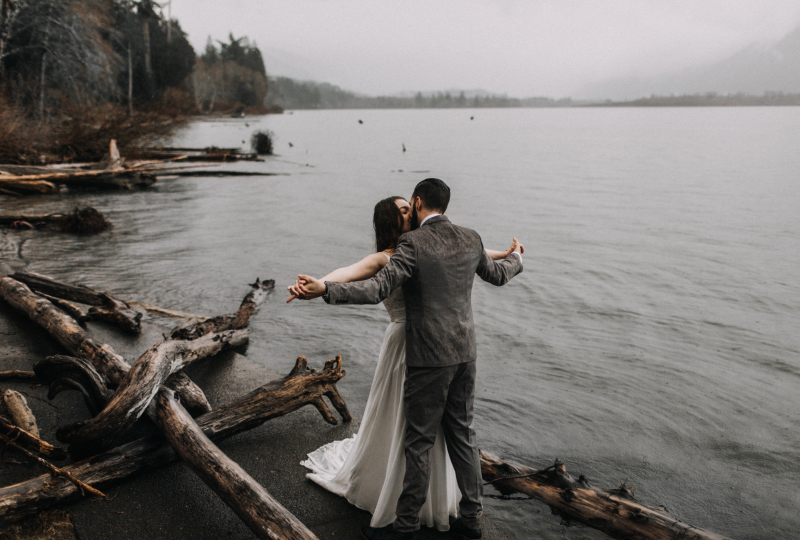 It only made this day in the Olympic Peninsula, Washington all the more dreamy.